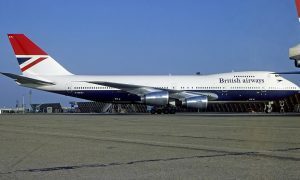 Britain’s largest union, Unite, revealed today that over 800 cabin crew from British Airways’ ‘mixed fleet’ had joined Unite since the start of the dispute over poverty pay, taking the union’s membership to over 2,900. 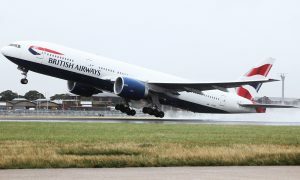 The surge in membership comes ahead of tomorrow’s start of a 48-hour strike by British Airways ‘mixed fleet’ cabin crew over poverty pay levels at the UK’s national carrier. Operating out of Heathrow on both short and long haul flights, striking members of ‘mixed fleet’ cabin crew will be rallying from 07:00 at Unite’s Heathrow offices. “More and more ‘mixed fleet’ cabin crew have joined Unite as this dispute over poverty pay has gone on. 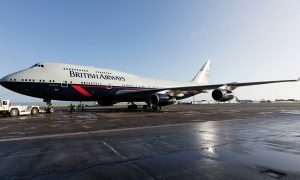 “Despite British Airways walking away from meaningful talks, we would urge it to listen to its ‘mixed fleet’ cabin crew who work tirelessly to serve passengers and contribute massively to the success of the airline. Since 2010 all British Airways new cabin crew employees join what is called ‘mixed fleet’, where despite promises that pay would be 10 percent above the market rate, basic pay starts at just £12,192 with £3 an hour flying pay. 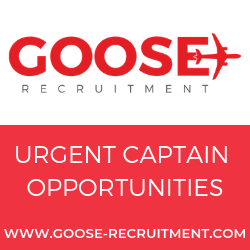 Unite estimates that on average ‘mixed fleet’ cabin crew earn £16,000, including allowances, a year.